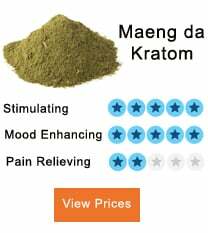 Instead of ingesting Kratom powder, the producers also offer the liquid extract of Kratom. 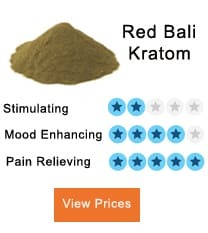 That is said to be the type of Kratom, with more powerful effects, which is why the prices of Kratom extracts are higher. Here, the discussion is about the effects of the liquid and its value, whether it is worth the expense, and the correct amount of dosage that will be beneficial for the users. Is Liquid Kratom More Effective? If the effects of liquid Kratom are compared with the powder form of Kratom, you can feel far superior effects from the liquid form. It is because of the higher concentration of extract products in it. Experiences have also shown that the products are highly intense, but the effects do not remain for a long period. To overcome such a problem it is necessary to take the dosage of this extract accurately. 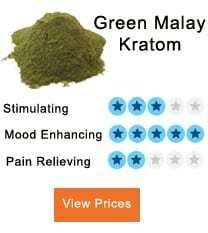 What is the Correct Way to Use Liquid Kratom? Fill the dropper up and then its tip is to be put under your tongue. Contents are then squeezed out in a way that liquid is not swallowed. Instead, it is held under your tongue for some time. The longer you keep it under the tongue, the faster the absorption into your blood. People who have doubts about the decrease in efficacy of the liquid by using it with regular beverages, it is important to note that it is not affected by using them in that way. So, you can do that without worry.